I have always loved photographing bridal portraits in the studio. 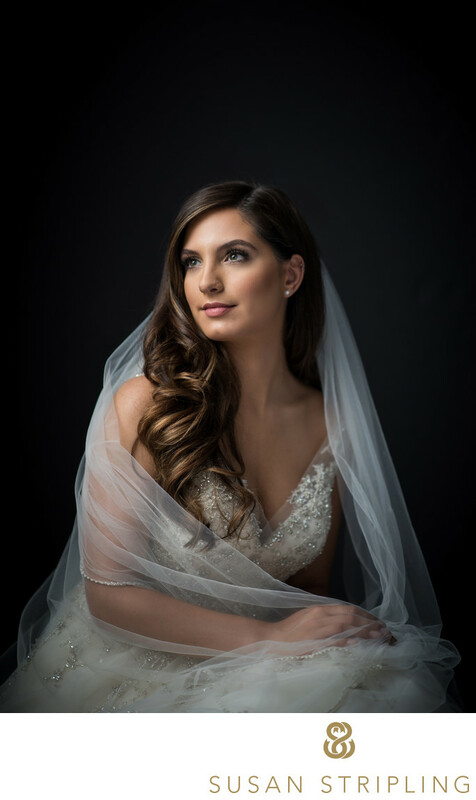 There is something so special about this type of session, and I have been shooting studio bridal portraits since beginning my photography business in 2002. 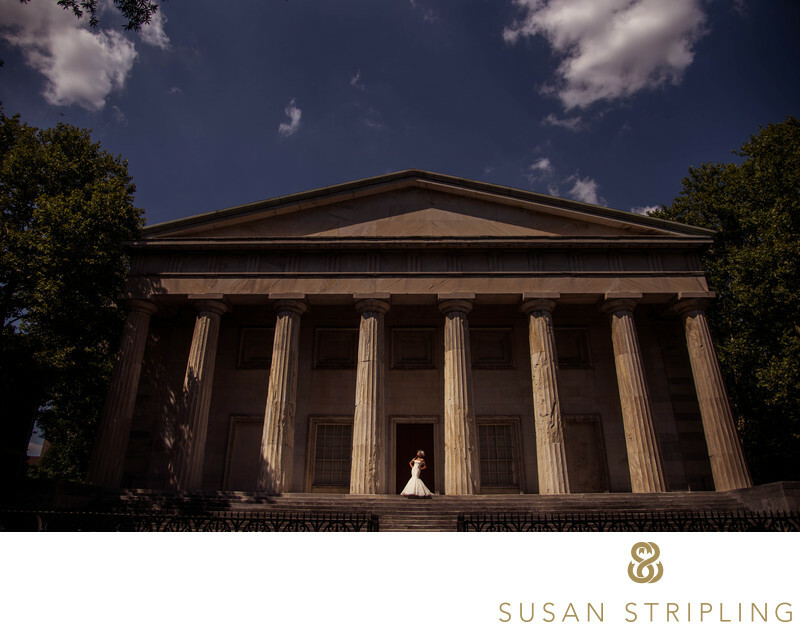 While it's always wonderful to capture bridal portraits on a bride's actual wedding day, sometimes that doesn't happen. What are a variety of reasons why a bridal portrait might not happen on someone's actual wedding day? What do you do if you're a bride, want bridal portraits, but one (or more!) of these bullet points might end up applying to you? What do you do then? Pre-wedding bridal portraits used to be an extremely popular type of shoot when I lived in the south. What is a pre-wedding bridal portrait? Put super simply, it's any bridal portrait session that takes place before the wedding event day itself. Brides used these images on their card tables, on display at their receptions, on in a variety of other decorative ways during the wedding day. Post-wedding bridal portrait sessions were also quite popular. This was the same type of bridal portrait session, only it took place after the wedding day instead of before the wedding day. I have always wished these types of sessions were more popular in New York, Manhattan, and Brooklyn. I think they're a tremendous way to take some pressure off of the bride on the wedding day. I also believe that are a great add-on to any wedding photography coverage. 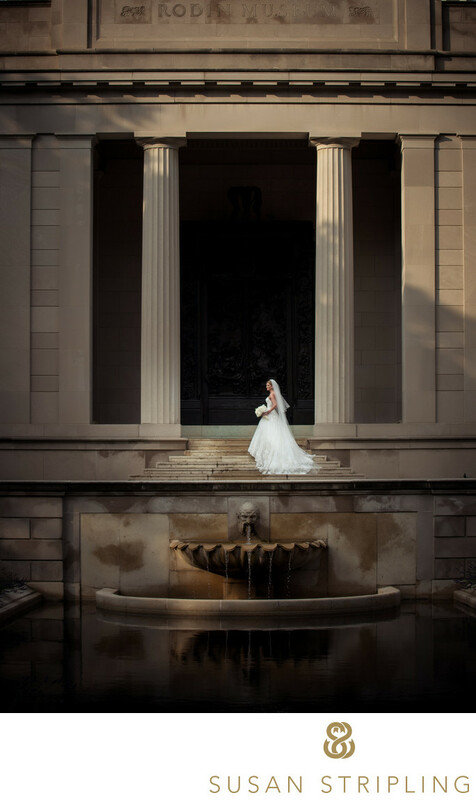 If you're looking to book a bridal portrait in Brooklyn or Manhattan, please contact us! 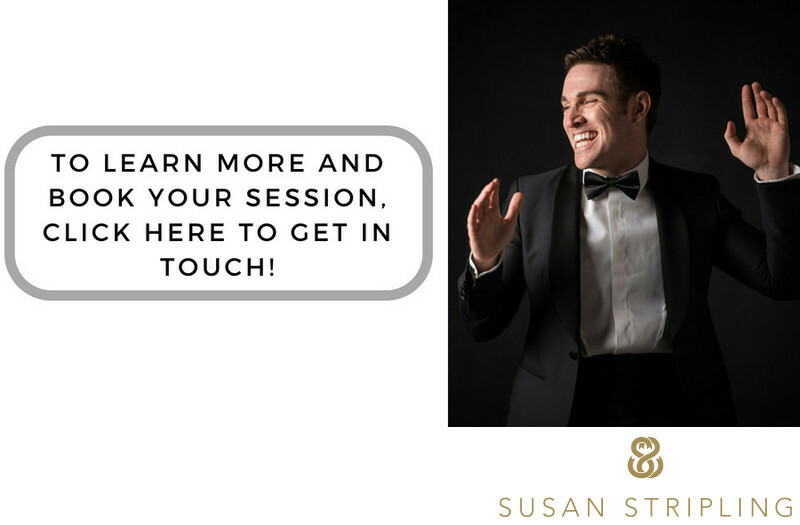 I'd love to talk to you about your photography needs, and let you know how these super-fun sessions work. We can chat on the phone or by email, and I hope to hear from you soon! EXCELLENT POINT. When I started my wedding photography business in the south, bridal portraits were popular. 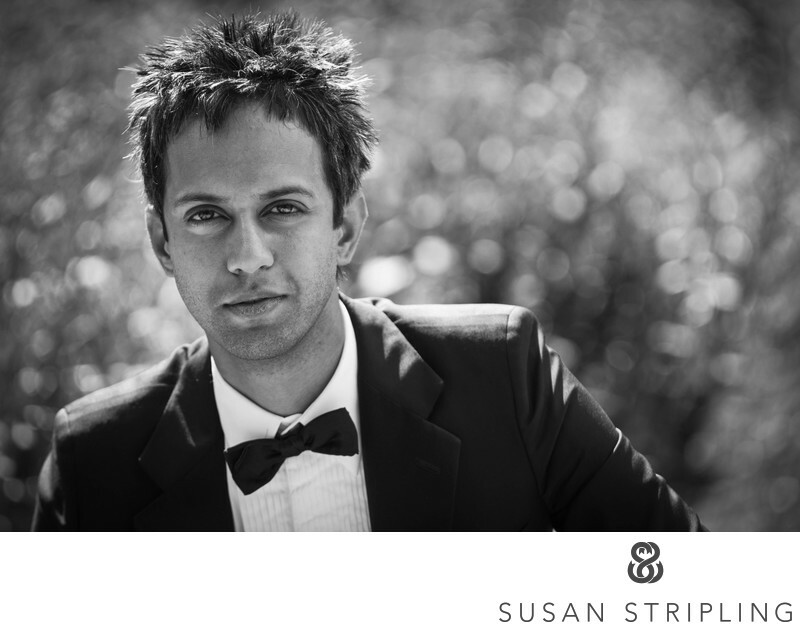 In recent years, both brides AND grooms are starting to have portraits done pre-wedding. I love that the traditions are changing, and hope to be a huge part of that change in the future. Want to book your own portrait? I'd love to hear from you! 1/320; f/1.4; ISO 125; 85.0 mm.